2012: Rocking out on stage, Dougie looks INCREDIBLY handsome as he performs with McFly. 6. 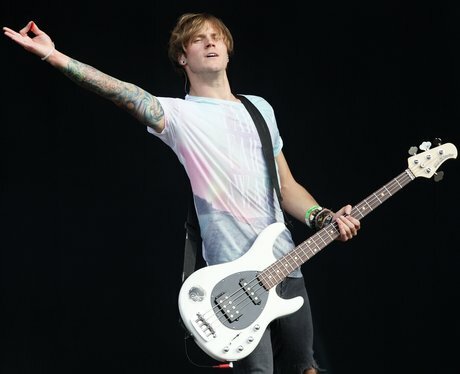 2012: Rocking out on stage, Dougie looks INCREDIBLY handsome as he performs with McFly.